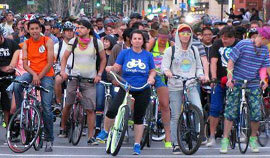 What began with small group of riders over seven years ago has now become the biggest bike ride in the Bay Area and the biggest Bike Party on the planet! As such, Bike Party faces numerous challenges every month to keep the ride rolling and doing so safely. These things are paid for by San Jose Bike Party, so help us to defray the costs of production and create exciting new experiences for Bike Party attendees! Without your contributions, we can’t make Bike Party happen, so donate today. I Want to Keep Bike Party Rolling! Want to help us out on every ride? Select monthly when you make your donation. Cancel any time. 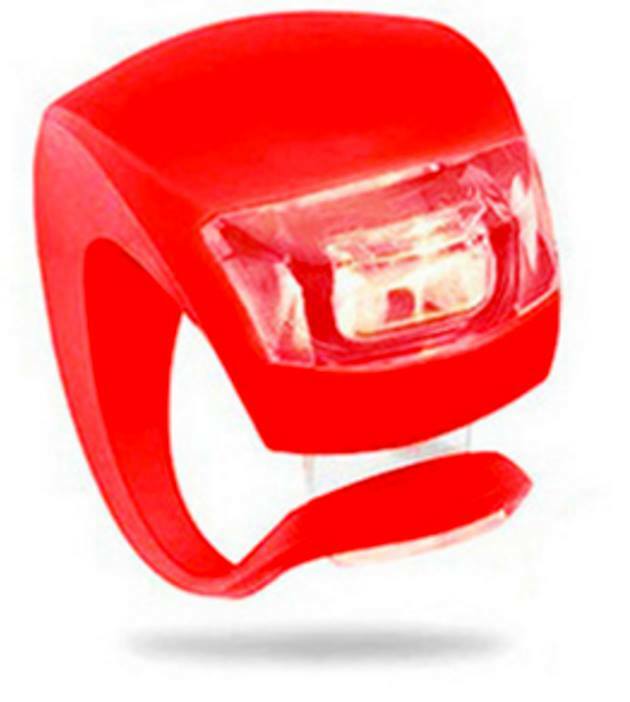 The SJBP #LightMeUp FREE LIGHT program seeks to put lights on the bikes of riders in San Jose and surrounding areas who do not currently have lights. 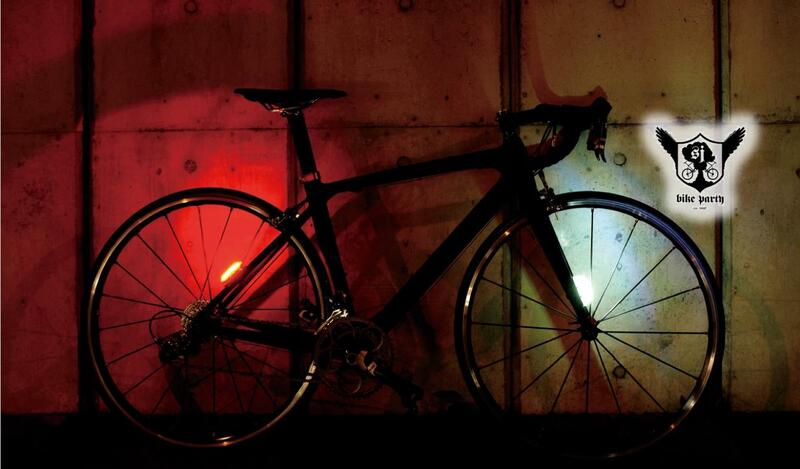 We believe that putting lights on these bikes is the best way we can prevent collisions with cars. San Jose Bike Party gets between 500-4000 riders each month, many of them youth without proper bike lights. We believe that our event attracts many of the at risk riders, which will allow us to easily reach the target audience for this program. 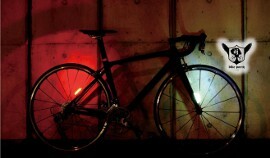 San Jose Bike Party volunteers will distribute and install these lights. We are seeking donations to fund this program. 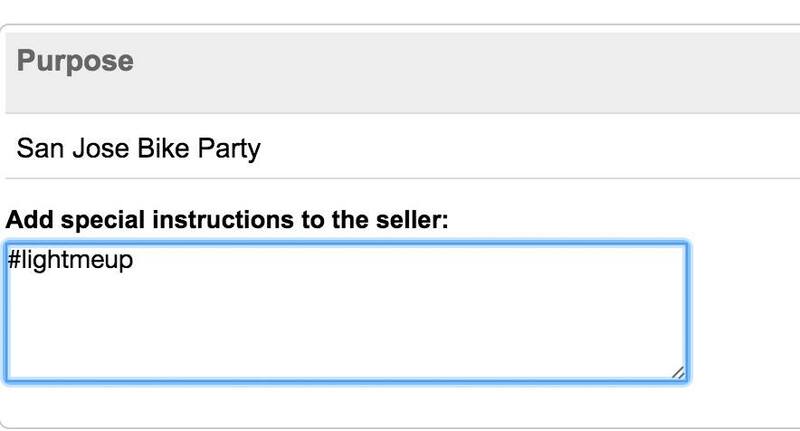 If you are interested to donate, please click the PayPal Donate button above and put #lightmeup in the “add special instructions to seller” section.